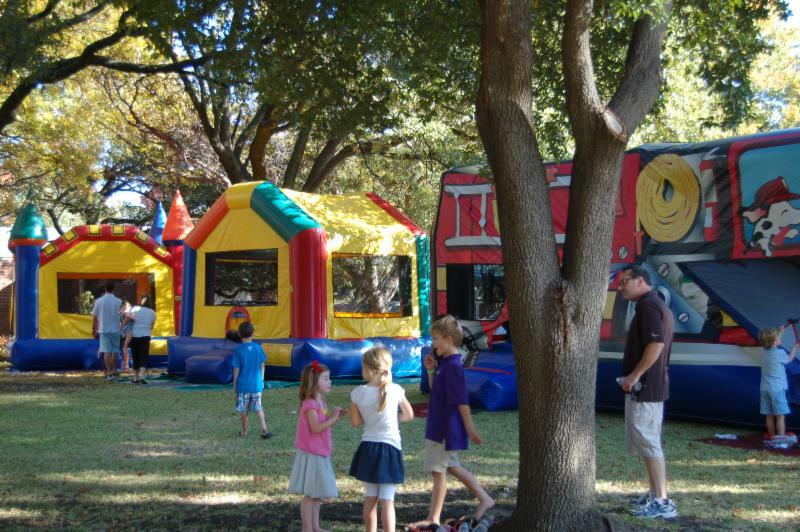 WPC is a vibrant part of the Devonshire neighborhood in the heart of Dallas. 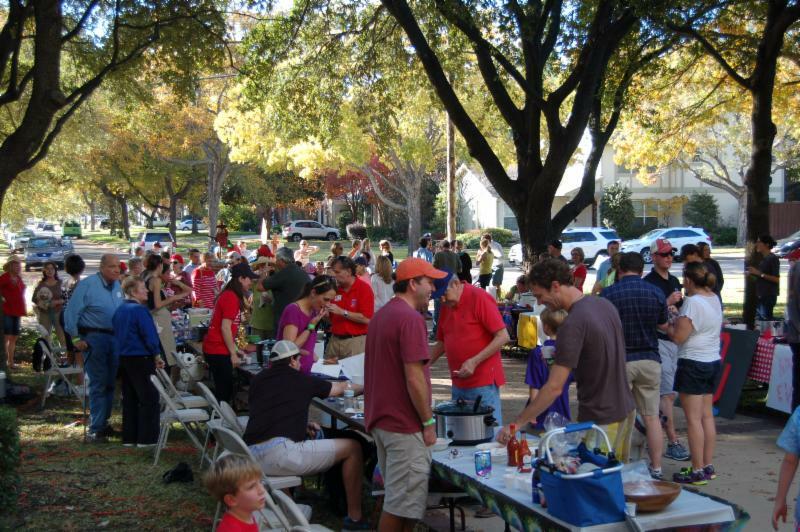 Whether serving as host for the Fourth of July Parade and Chili Cook Off, or welcoming the neighborhood to the Community Dog Park and Gardens, WPC loves to be a place where people of many interests and backgrounds gather. http://www.devonshireneighborhood.com/default.asp?page=5VXEXK or from dog park FB. For where two or three are gathered in my name, there I am among them. Every human activity can be put at the service of the divine and of love. We should all exercise our gift to build community. 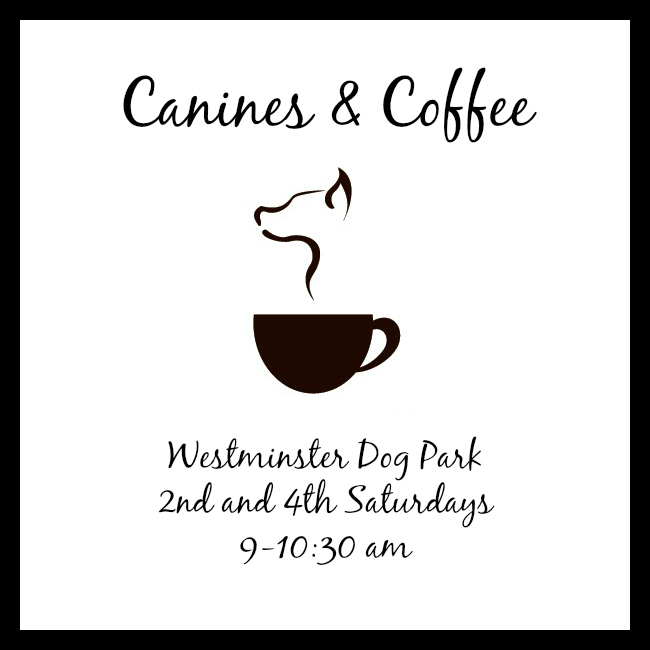 The Westminster Dog Park is a collaborative effort between WPC and dog owners in the Devonshire neighborhood. To learn more, click here.